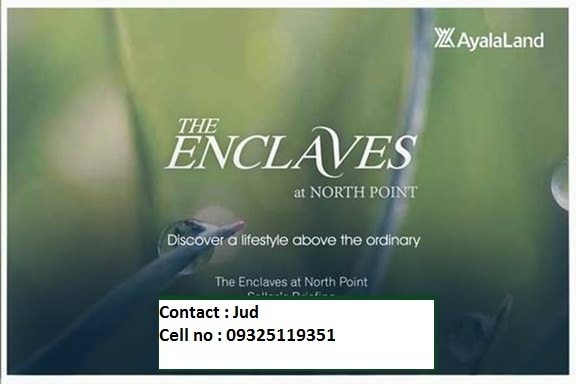 The enclaves at North point, offers a lifestyle above the ordinary. 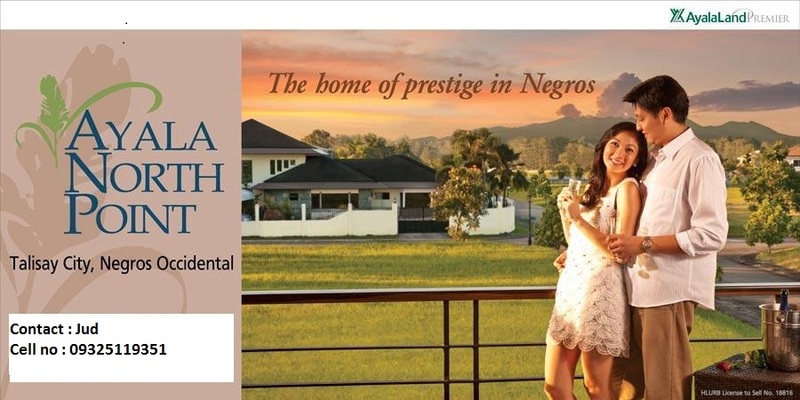 The latest project of Ayala Land. 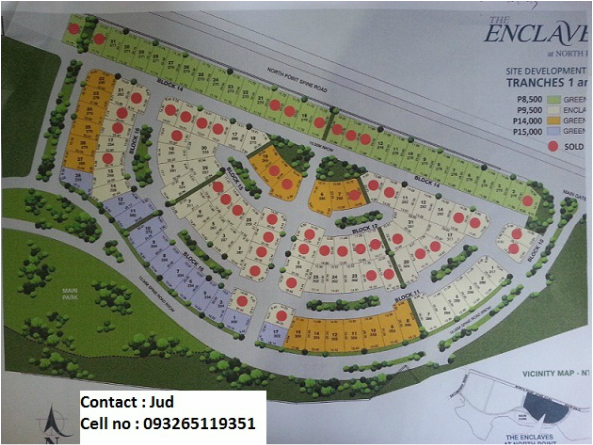 Soon to start pre selling inBacolod City. 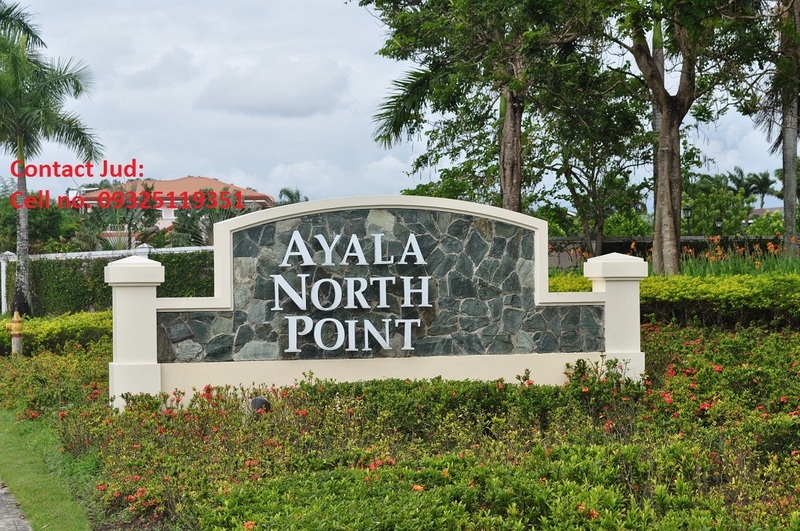 Address: Ayala North point Talisa, Negros occidental. 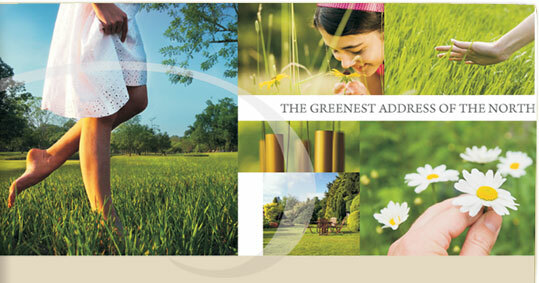 Please fill up form below to inquire abot this property !